There are two WP Rocket installation options: Automatic or Manual. Once you have bought WP Rocket, you can download the zip file from your WP Rocket account page. 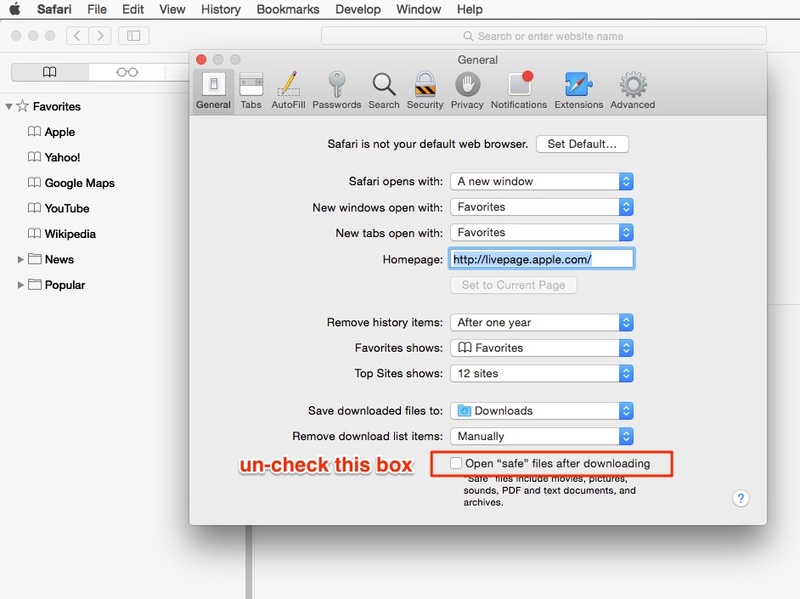 Note: If you use Safari, it might be automatically un-zipping the file on download. Either re-zip it, or follow below instructions. If you want to use the Automatic Installation method for WP Rocket, ie. installing the plugin through your WordPress dashboard, you need to start with the zip file of the plugin. If you use Safari, it might be un-zipping it for you which causes confusion. Automatic installation is the easiest way to install WP Rocket. To do it, log in to your WordPress admin panel and go to : Plugin->Add New and click on Upload Plugin. Select the zip file and click on Install Now. After clicking that link, you will be asked if you are sure you want to install the plugin. Click yes and WordPress will automatically complete the installation process. Note: Once it's activated, simply go to the settings panel. You will receive an automatic email telling you a new website has been added to your account. The manual installation involves uploading all the files to your webserver through a FTP software. Unzip the archive, then upload the wp-rocket folder to wp-content/plugins directory. Finally activate the plugin through your WordPress admin.